Arizona’s official state neckwear, the bolo tie, has reappeared from its exile in grandpa’s dresser drawer to enjoy a fashion comeback. Explore this uniquely Western sartorial adornment’s history and revival in a wonderful and fun new exhibit at the Heard Museum in Phoenix. 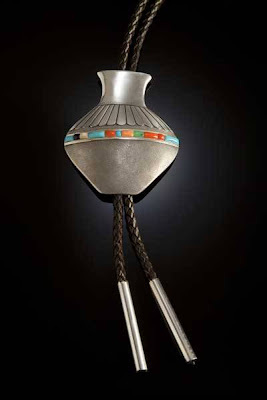 Native American Bolo Ties: Vintage and Contemporary will open Saturday, November 19, 2011. The distinctive tie originated in the Southwest, and its popularity quickly spread throughout the West and in many other parts of the country. The distinguishing necktie has been made even more distinctive by contemporary American Indian artists in Arizona, who make bolo ties that are exquisite expressions of individuality and ingenuity. Bolo ties, representing the casual nature and somewhat rugged milieu of the West, emerged as a form of men's neckwear in the 1940s. They directly countered business suits as well as the formality suits represented, and instead marked a different style and a different way of life. 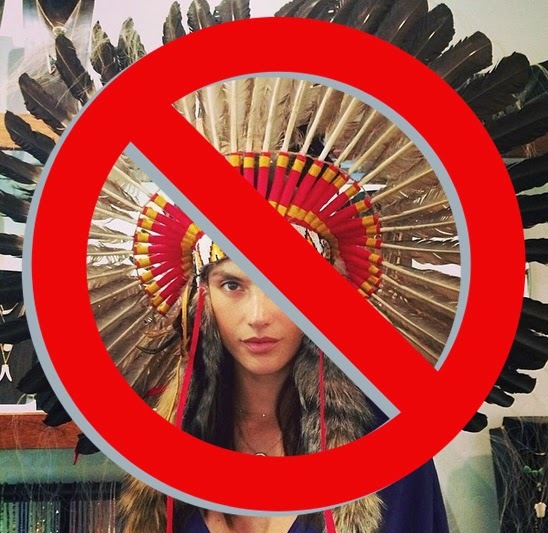 In particular, American Indian jewelers and silversmiths brought individuality and creativity to this art form, offering a broad range of unique and artistic options. 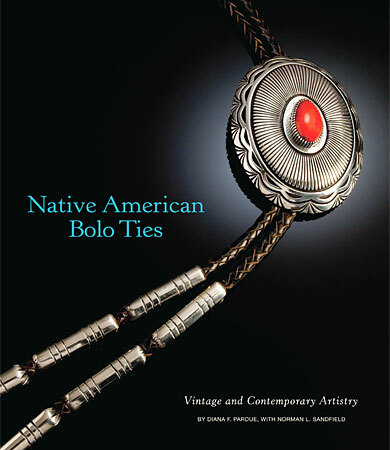 The exhibit and book will show the antecedents of the bolo tie, including Victorian neckwear and scarf slides. It will include an important early scarf slide from the Heard Museum collection made in 1930-40s by Leekya Deyuse (Zuni Pueblo). The exhibit and book will also include new information on patents for the different backings of the bolo tie, which is essential to accurate dating of a tie when the date is not otherwise known. Also, the exhibit examines how Western wear, including the bolo tie, was popularized through 1950s television shows and movies. Some TV and movie personalities who brought scarf slides and bolo ties into the everyday vernacular include the Cisco Kid, Hopalong Cassidy and Roy Rogers. And of course, the exhibit will showcase bolo ties created by American Indian jewelers from the late 1940s through today. The bolo tie’s road to acquiring the status of Arizona’s official neckwear is also quite interesting; the story stretches out several years. KOOL Channel 10’s anchor Bill Close and five other bolo tie enthusiasts met in 1966 at the Westward Ho Hotel in downtown Phoenix. 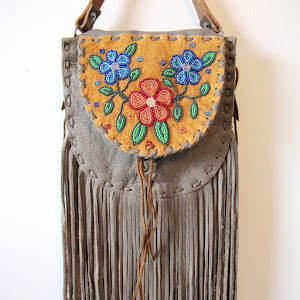 From the beginning, their intent was to make the bolo tie a state emblem. Perhaps to help the cause, Arizona Highways Magazine devoted several pages of its October 1966 issue to Southwestern jewelry, including bolo ties. Help arrived when Governor Jack Williams proclaimed the first week of March 1969 as “Bolo Tie Week.” After several unsuccessful attempts, a bill making the bolo tie the official state neckwear was finally passed on April 22, 1971. The bolo tie is also the official neckwear of New Mexico and Texas, although Arizona was the first state to designate it as such. 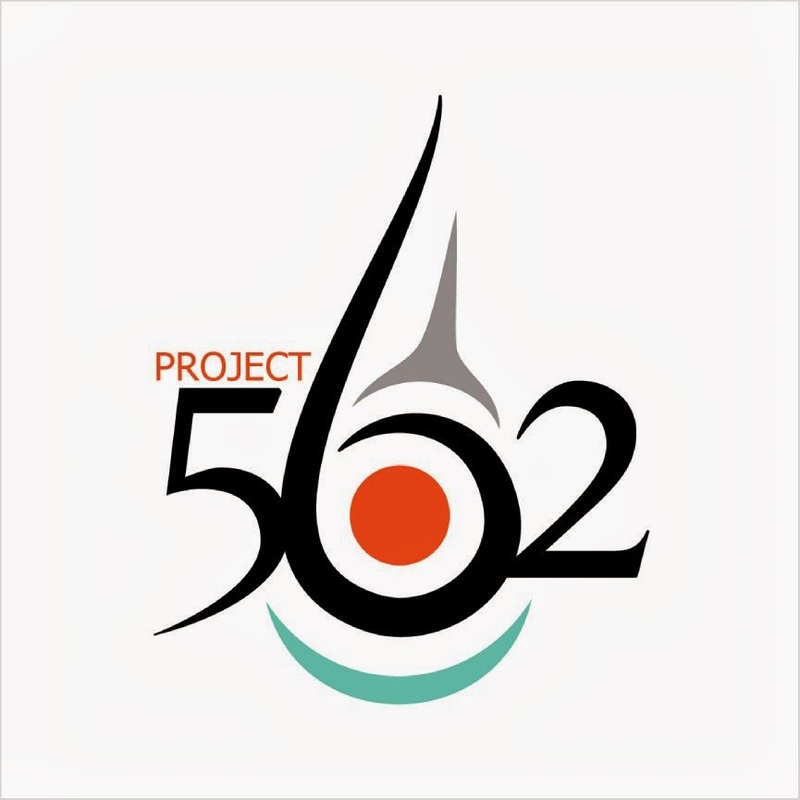 The exhibit will be on display through September 3, 2012. Buy the book from the Heard Online Shop or from Amazon.